A good online business delivers excellent service, interacts well with clients, and provides security for customer information. These are qualities that will guarantee that you capture and retain the trust of the customers. But sometimes, these alone are not enough. Word of mouth is a great marketing tool, but it is rarely enough to bring in new clientele by itself. Luckily, everyone has access to the internet nowadays. So, the challenge for business owners is redirecting these potential customers and clients to their website. Websites like Facebook, Instagram and Twitter are great platforms to reach out to people because they have a high number of users. What’s more, they allow you to freely advertise your brand by posting original content. Make sure to create posts that will entice and intrigue customers. You should also consider investing in sponsored ads if you have money to spare. By doing so, you will also increase your fan base. This will be helpful for future promotions. Don’t forget to insert your website link in your bio and in your posts to increase traffic. In conjunction with social media, it is also important that you create high-quality content. The aim is to create posts that will be shared by more people so that you can go viral. Visual media has proven effective, so you might want to focus on photos and graphics. Videos have become highly popular as well, so consider creating one if you have the budget and time to spare. The key to success is to know your target audience. What kind of posts do they enjoy? What brand of humor do they appreciate? These are questions that you need to consider when creating content. The majority of internet traffic comes from search engine searches. According to Neil Patel, 93% of all internet experiences start with keywords entered into a search engine, with 70-80% ignoring paid ads in favor of organic results. For this reason, it is important that you show up on the first page of Google and other search engines. You can do this by incorporating important keywords into your posts and pages, and also building backlinks for your website that are targeted to these keywords. If you want to optimize your website, you can hire someone experienced in SEO or learn how to do it by yourself. This relatively a new trend in marketing, but it is one that has been proven to be highly effective. After all, who doesn’t want free stuff? Most giveaways happen under the condition that participants need to follow the page and reshare the post for a raffle ticket of sorts. These posts often go viral by themselves. While you might have to spend money on the prizes, the cost is often incomparable to the attention you have garnered. Think of this method as word of mouth for the digital age. One great way to utilize this is by posting reviews of your service on your website. This will also encourage participation from the other customers. However, you have to ensure that you deliver excellent products and services for positive results. Another trick to this method is to give the customers the incentive to spread the word. This can easily be done through marketing emails that provide a discount to clients if they can get their friends to sign up or if they post a review. These are some cost-effective ways to improve your marketing strategy without spending a lot of money. You need to be creative and experimental for these to succeed. 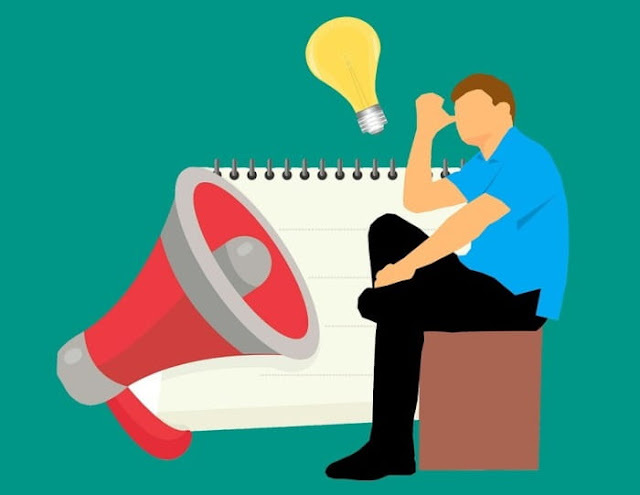 It may be hard work, but for entrepreneurs, there is nothing as satisfying as finding a marketing tactic that works for your type of business. I hope you enjoyed this article about how to market your website on a budget.